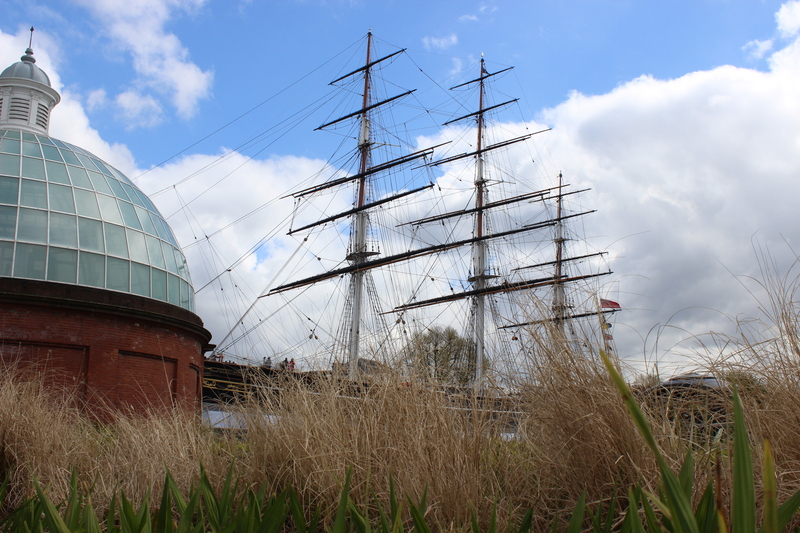 Firstly, I went down to Cutty Sark and looked back at the boat from the river side, with the Greenwich Tunnel entrance on the left of the frame. The interesting aspect of this shot was the roof of the tunnel entrance, where the glass reflected the sky and displayed lots of shades at the same time. I went back to Buckingham Palace to revisit long exposure shots, but this time in a time lapse. I wasn’t sure if this would work or not, but it didn’t turn out too bad. You can see the two scenes stitched together in the video below.